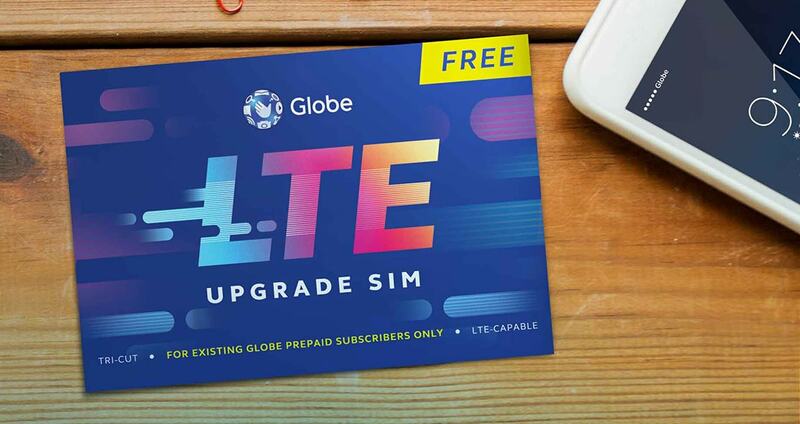 Keep your old Prepaid number when you upgrade to LTE SIM now, and enjoy 1GB of mobile internet for FREE! STEP 2: Text UPGRADE to 8080 using your old Prepaid SIM card. NOTE: Back-up your SIM contacts and messages to your phone's memory. Do not share the upgrade code to anybody. 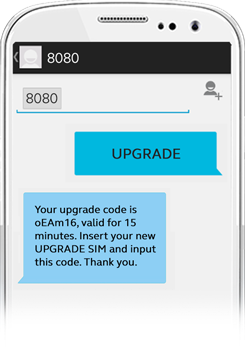 Take note of the upgrade code. The upgrade code is only valid for 15 minutes. 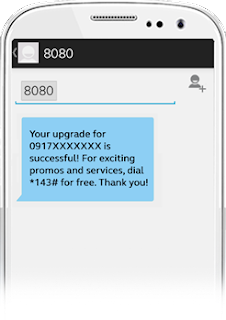 STEP 3: Insert the Globe Prepaid Upgrade SIM on your phone. The menu should appear within 5 minutes (the delay may depend on your phone model). STEP 4: Enter the 6-digit upgrade code, then press OK. STEP 5: After entering the upgrade code, restart your phone. 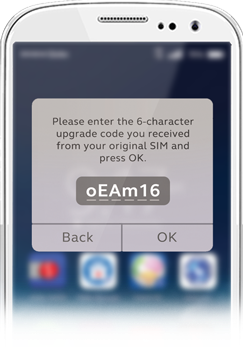 STEP 6: You'll receive this confirmation message once upgrade is successful. "Naka LTE ka na at pwede mo na ring magamit ang lumang number mo! Magagamit mo parin ang natirang load balance, promo at Globe Rewards points na nasa lumang SIM mo. Mag-register na sa surf promos ng Globe para ma-experience ang browsing speed of up to 42 Mbps. Dial *143#."